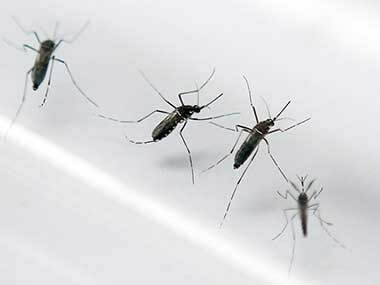 The World Health Organisation (WHO) on Friday confirmed the first three cases of Zika virus in India from Ahmedabad, Gujarat. 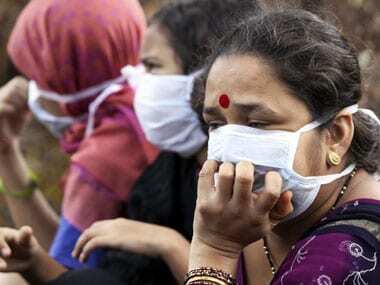 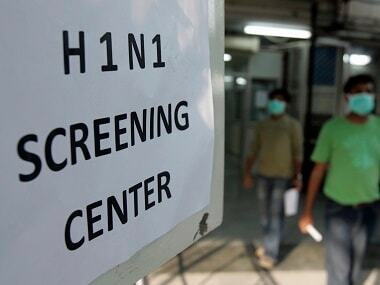 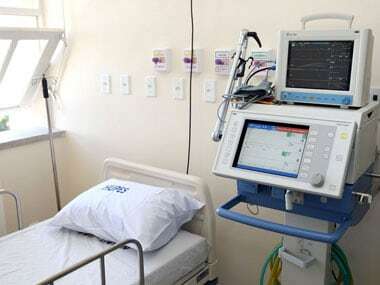 Twenty-four patients suffering from scrub typhus, a disease caused by the bite of an infected mite found in areas with heavy scrub vegetation, have died in Himachal Pradesh, an official said on Friday. 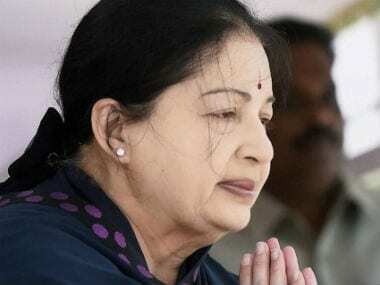 Tamil Nadu Chief Minister J Jayalalithaa is under observation and absolutely fine, said CR Saraswathy of AIADMK amid reports of her deteriorating health. 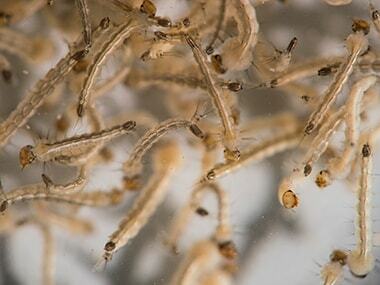 A virulent version of the Zika virus that has swept the globe is headed for India, where an older, more benign strain is likely to be quietly residing within some Indians, possibly preparing genetic ground for a quick, new second-coming, experts have warned.